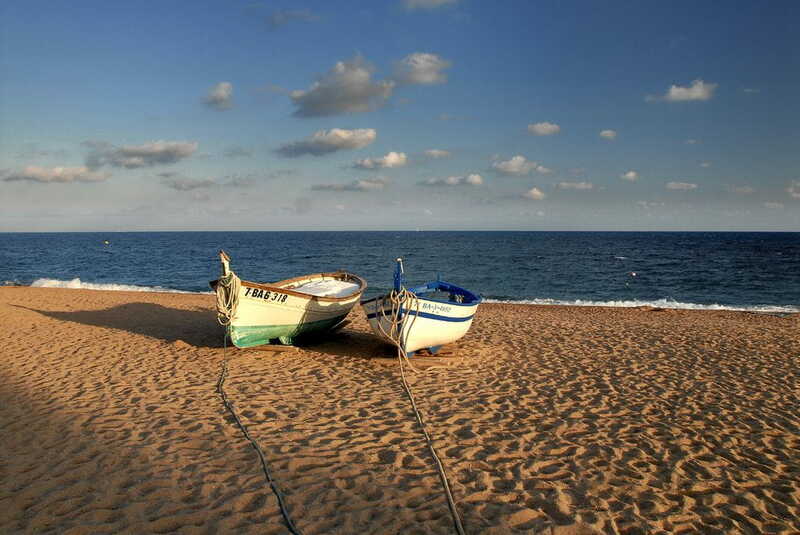 Pineda de Mar is a Costa de Barcelona traditional summer resort known to be peaceful and chill-out and having a great beach. 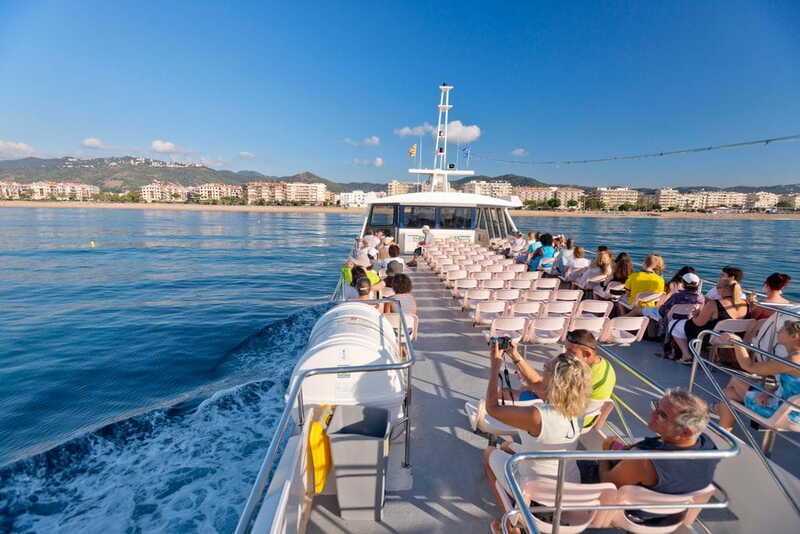 Due to its good communications it is a good place to visit Barcelona, Girona or Costa Brava. 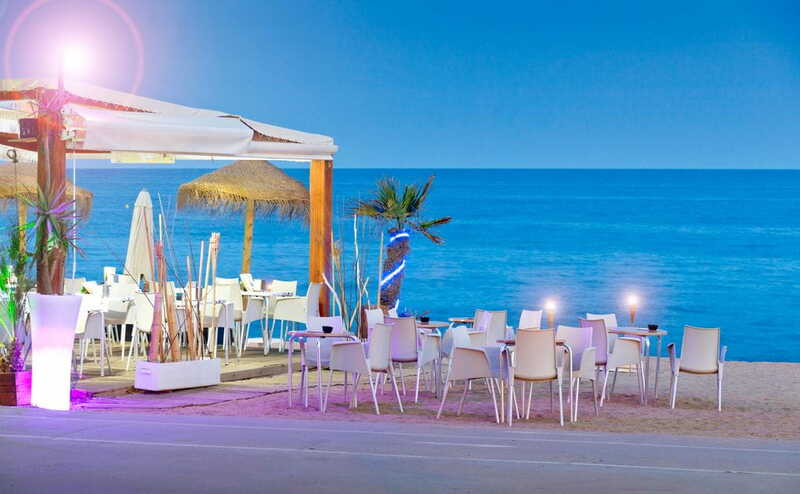 Pineda de Mar has a great chill-out beach and linked by the promenade with Santa Susanna, Malgrat de Mar and Calella. 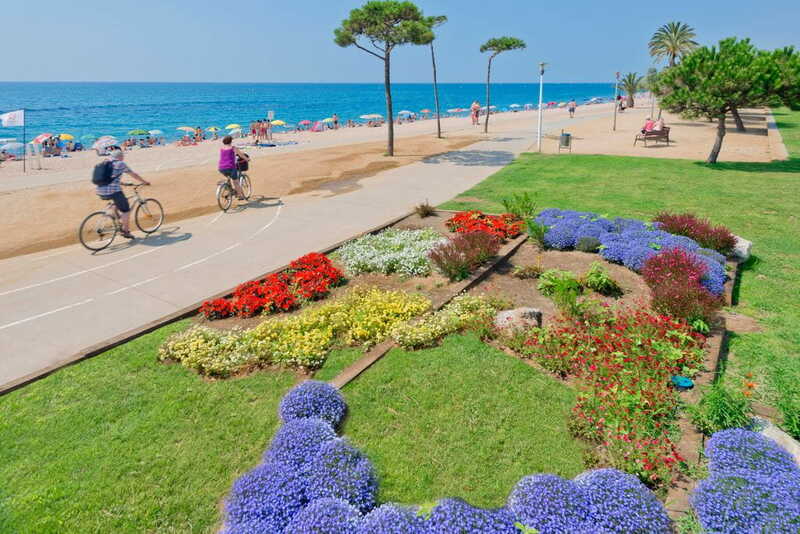 Feel free to walk, jog or bike along the path and enjoy the beauty of the sea front. 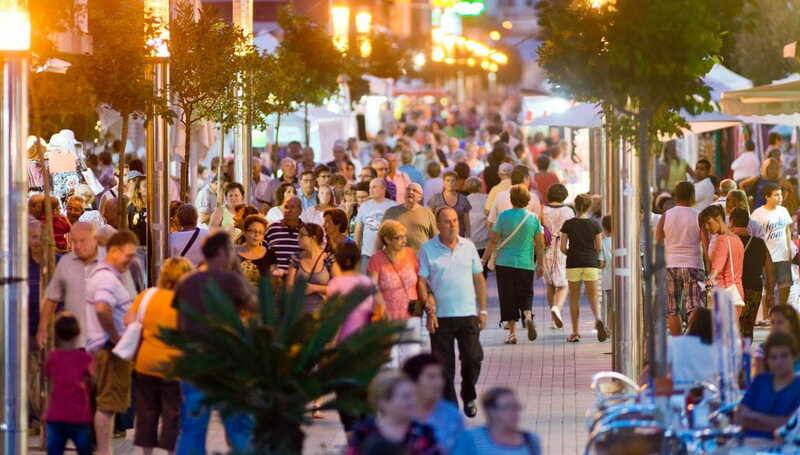 A large commercial center with plenty of squares turns it into a privileged place to enjoy the family holidays. 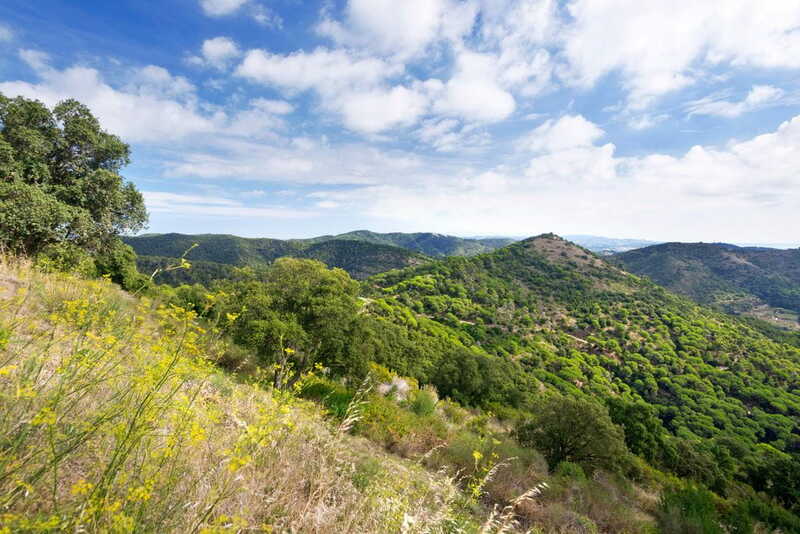 Beyond that, the proximity of Montnegre Natural Park also allows the contact with Mediterranean forests in order to practice mountain biking, Nordic walking or hiking. 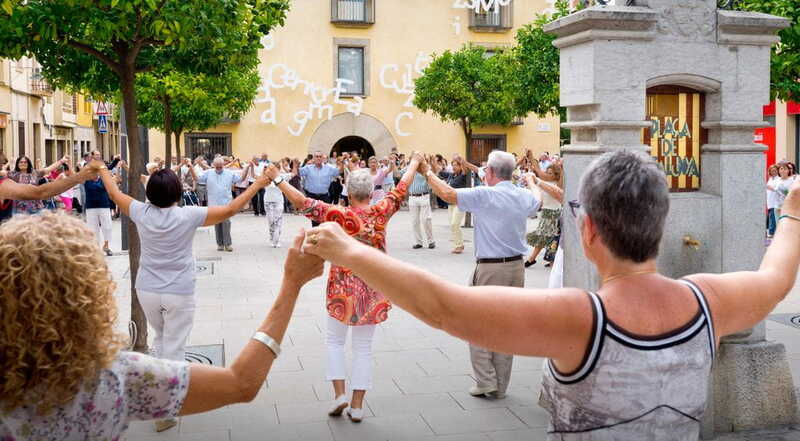 Pineda de Mar organizes concerts and cultural events all around the year. 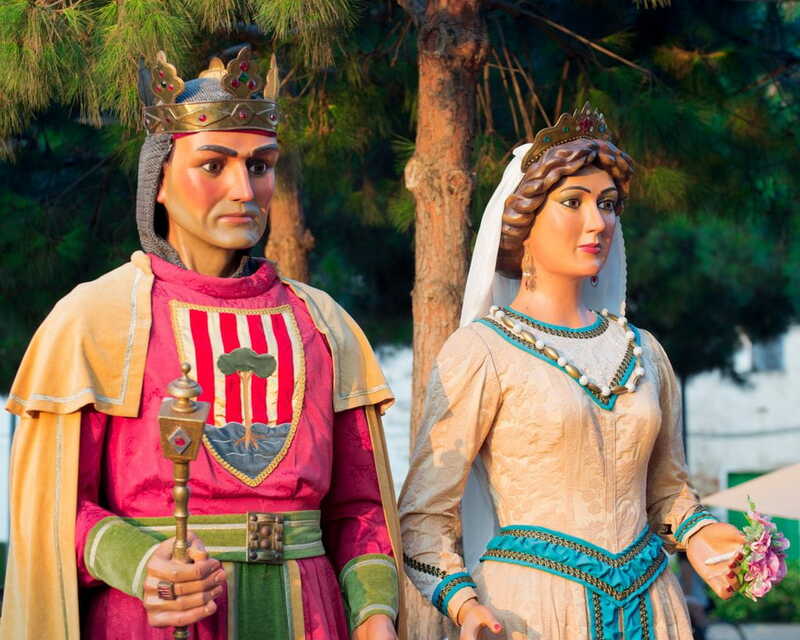 Moreover, it is worth a stroll through the old center to enjoy the medieval and modernist architectural heritage. The climate is quite mild and the average temperature is 17ºC. Numerous sports facilities -swimming pool, football field, sports centers- facilitates sport activities and the celebration of sporting events. 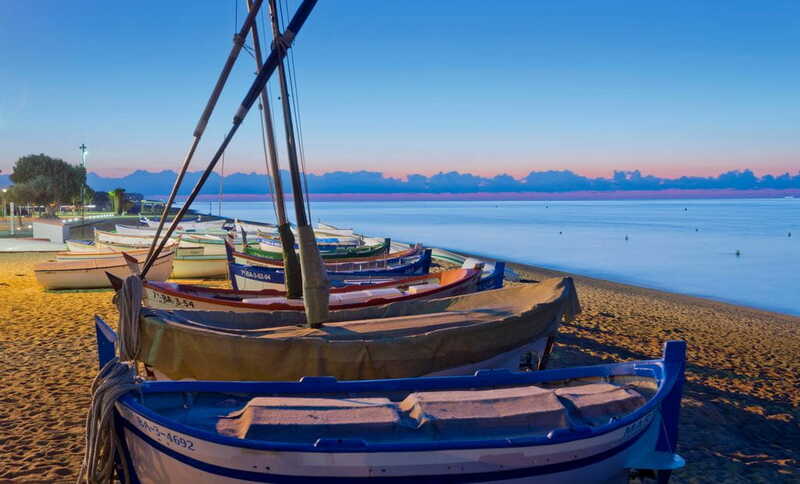 Water sport enthusiasts can also enjoy a nautical base.